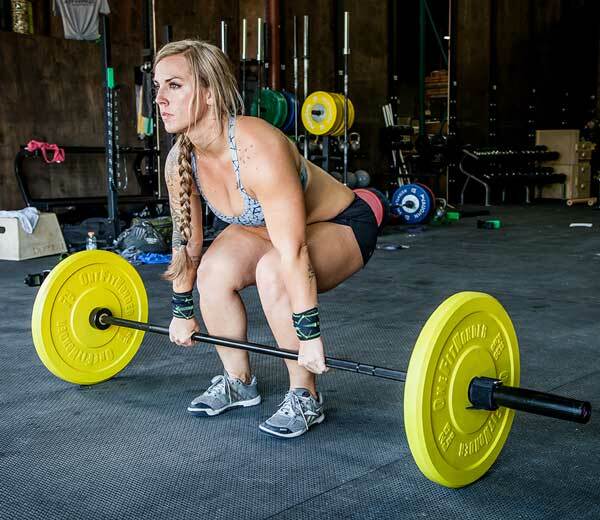 This week's WOD is suggested from Nikki H.
"I love a barbell wod. As a female there is something so mentally empowering about taking on a workout like DT. Heavy load, the challenge to keep the bar close to the body for efficiency, fighting the urge to break up the 6 jerks, and sticking to my strategy every round. It's such a rewarding feeling when that last jerk goes up!"